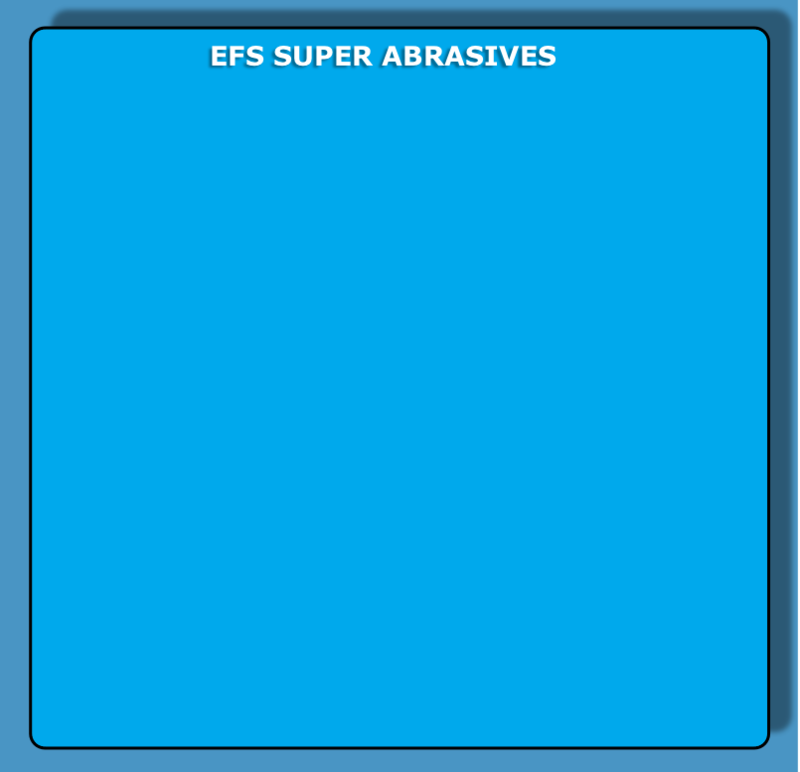 EFS Super Abrasives is a family owned business which has been manufacturing electroplated Diamond & CBN tools since 1995. We manufacture cutting blades, hole saws, grinding pins, grinding wheels, dressers, form wheels, needle files as well as tools for gripping applications, sharpeners for drills, knives and blades etc. 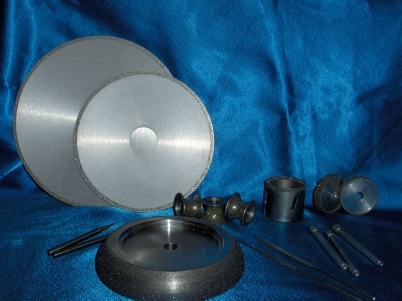 We can coat either steel or aluminium with diamond or CBN (Cubic Boron Nitride) in various grit sizes. We also offer a strip and re-plate service to refurbish worn tools.